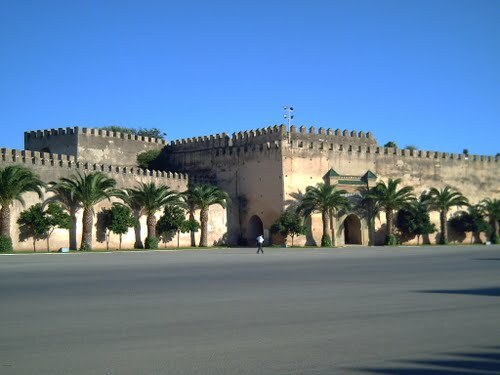 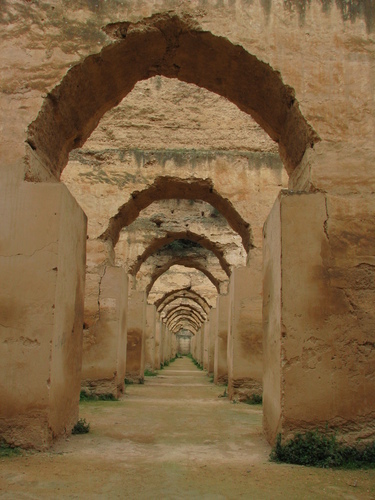 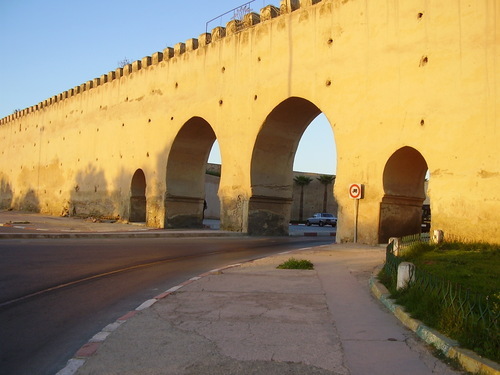 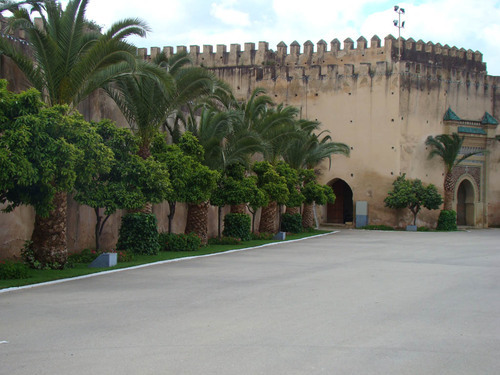 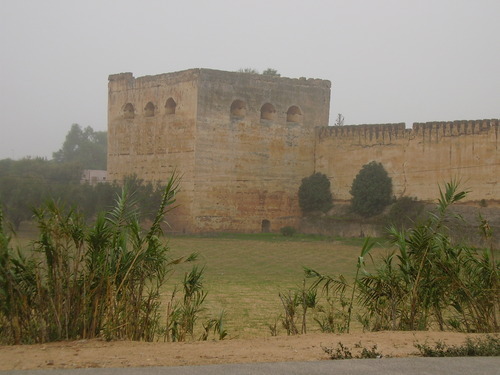 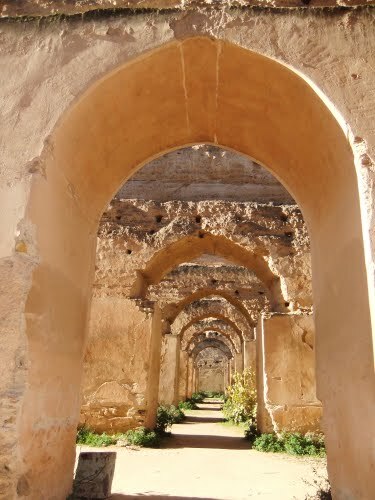 The Historic City of Meknes has exerted a considerable influence on the development of the civil and military architecture (the kasbah) and works of art. 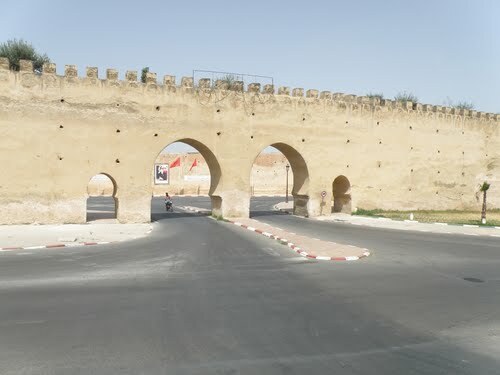 Founded in 1061 A.D. by the Almoravids as a military stronghold, its name originates from the great Berber tribe Meknassa who dominated eastern Morocco as far back as the Tafilalet in the 8th century. 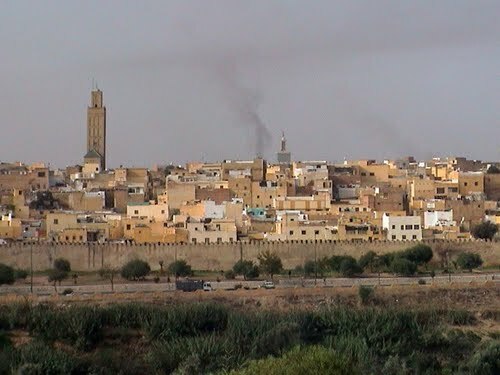 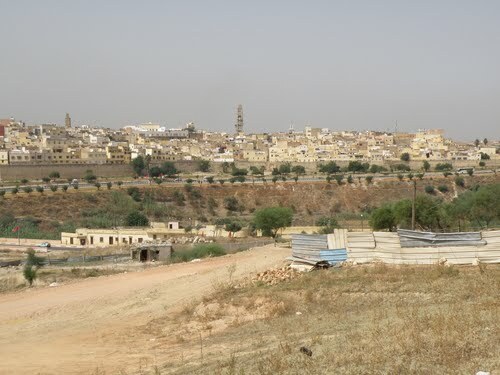 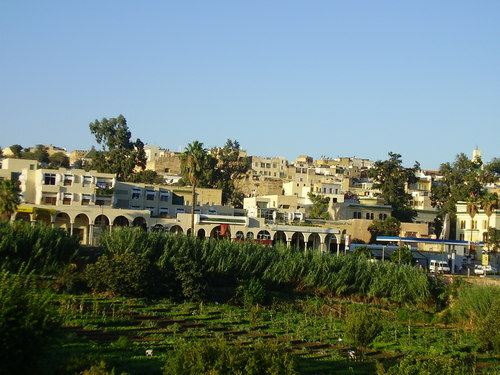 Geographically, it is remarkably located in the Saiss Plain between the Middle Atlas and the pre-rifan massif of Zerhoun. 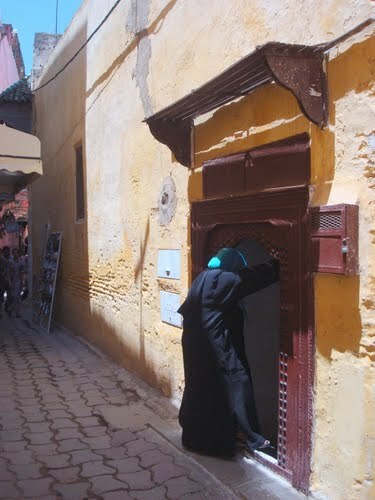 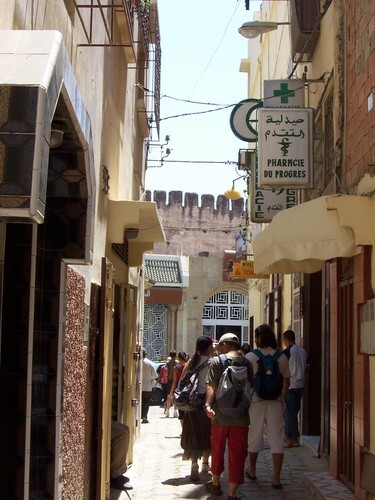 It contains the vestiges of the Medina that bears witness to ancient socio-economic fabric and the imperial city created by the Sultan Moulay Ismail (1672-1727). 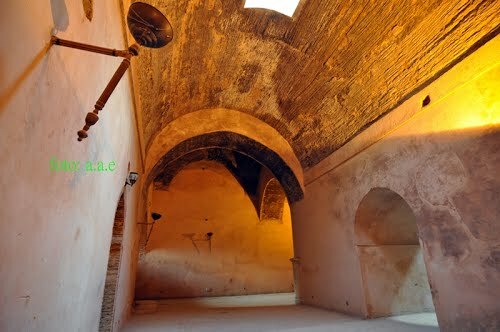 It is the presence today of this historic city containing the rare remains and important monuments located within a rapidly changing urban environment that gives this urban heritage its universal value. 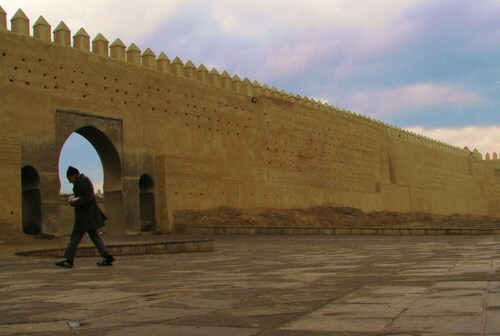 The two ensembles are surrounded by a series of ramparts that separate them from one another. 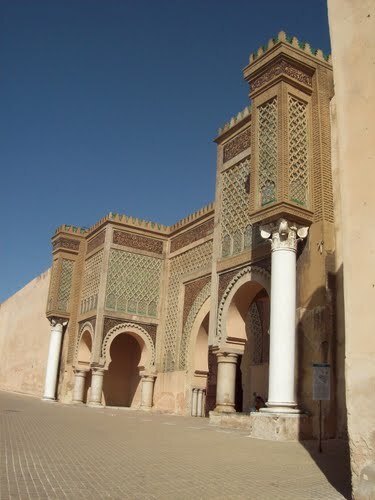 In addition to its architectural interest of being built in the Hispano-Moorish style, Meknes is of particular interest as it represents the first great work of the Alaouite dynasty, reflecting the grandeur of its creator. 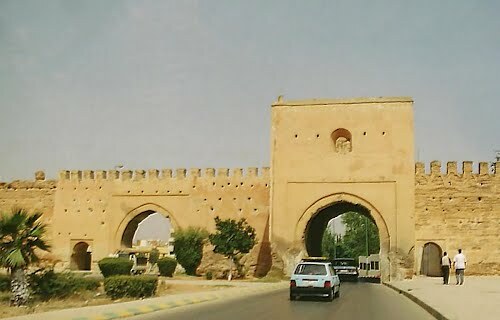 It also provides a remarkable approach of urban design, integrating elements of both Islamic and European architecture and town planning.